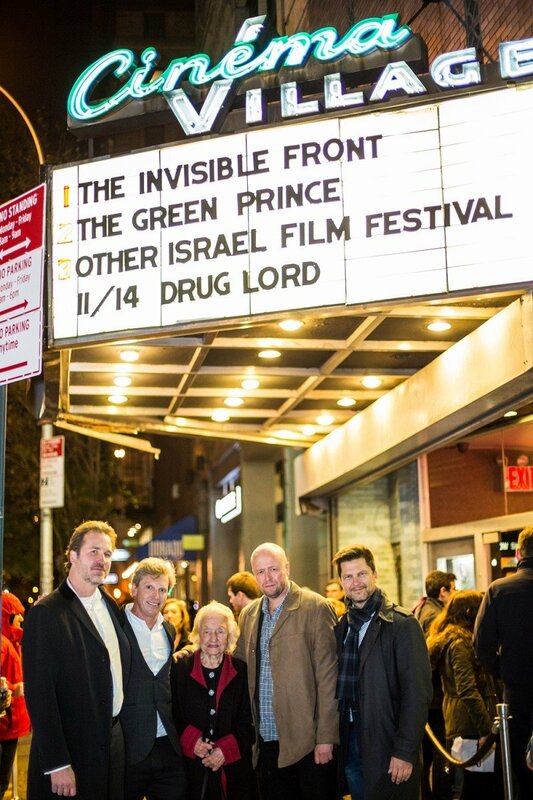 On Friday, 7 November, The Invisible Front started its US tour at Cinema Village theatre, downtown Manhattan, New York. 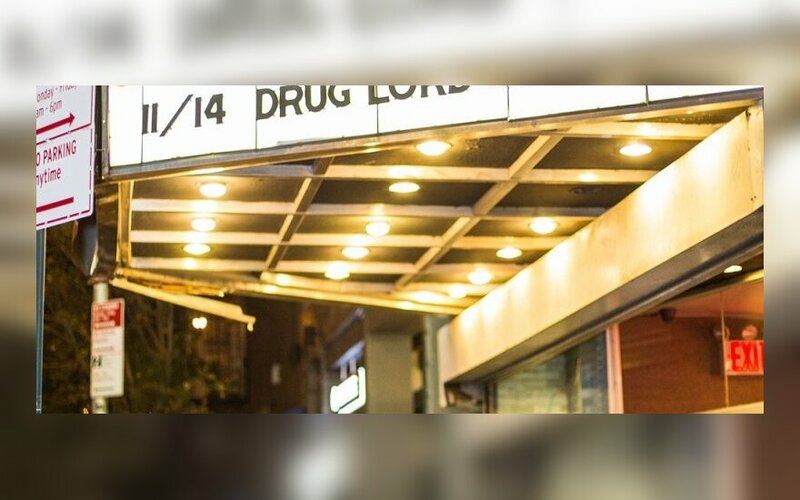 A number of excellent reviews in a wide range of US news outlets have made it clear to the US audience that this is a film worthy of their attention. New York Times emphasizes the idea of fight for independence and writes that, notwithstanding the fact that, at the time, neither US, nor anybody else came to the rescue of the Soviet-occupied Lithuania, the film "holds lessons for anyone trying to resist an overwhelming force." Nijole Brazenaite, Juozas Luksa’s widow, attended as the Guest of Honour. Her appearance provided a vivid touch of the power of a nations struggle for independence. She watched the sold out premiere with a wide range of friends and industry people from New York City. At the end of the screening everybody in the audience lifted a rose they had been given at the beginning of the event as a homage to Nijole and her legacy. Winner of the Audience Award at the international film festival "Kino pavasaris" in Vilnius, 2014, The Invisible Front will play in New York in forthcoming weeks at the Cinema Village. The filmmakers, Vincas Sruoginis, Jonas Ohman and Mark Johnston will tour with the film to Chicago on 14 November and Los Angeles on 21 November.